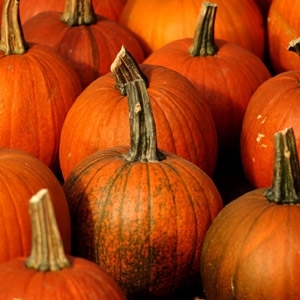 Pumpkin is a warm-season vegetable that is grown throughout much of the United States. 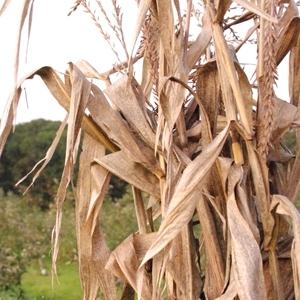 Besides being used as jack-o'-lanterns at Halloween, pumpkins are used to make pumpkin butter, pies, custard, bread, cookies and soup. 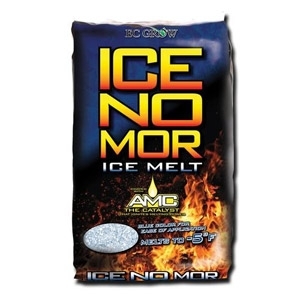 Ice No Mor® is an ice melter specifically formulated for high performance melting. It will eliminate the worst ice and snow quickly and to temperatures as low as -5° F. Ice No Mor® contains AMC, Calcium chloride, and Magnesium chloride, which work quickly to form an ice melting brine.